Rising interest rates, what’s going on and what should I do? Have your buyers asked about rising interest rates? 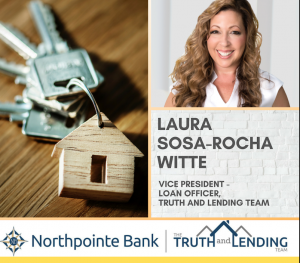 One of our lender partners, Laura Sosa-Rocha Witte with Northpointe Bank, offers some advice below that you can use to talk to your buyers about whether it is time to lock in their rate! Today there was a sharp increase in interest rates at one of the highest levels we have seen in many years. So, what is going on, and what should we do? Today’s economic news indicated that the economy is faring better than was expected. This news, in turn, caused a higher than usual increase in rates, as the bond market generally has a reverse relationship with good economic news. The bottom line is that investors believe that interest rates are going to rise quicker. The Federal Reserve quickly issued an announcement indicating that they have no accelerated plans of raising rates and will continue to follow a slow and steady path of raising rates. Typically, when we see this rapid rise in rates, they tend to settle down over the following few days. So, the question you may have is to lock, or not to lock, an interest rate? While no one can predict the stock or bond markets, my advice is that if you have a client that’s rate sensitive, and in turn may have a debt to income issue, I suggest that we lock them into a rate. If we have a client that is rate sensitive and wants to discuss locking an interest rate, I make sure to explain the difference in the payment as it relates to dollar amounts (not percentages), as I’ve found that when people hear, say for example, that the payment is only $10/month additional, rather than “.125% more”, clients tend to calm down. I also make sure to let clients know that our bank offers clients a free “float down” to a better interest rate, if the market improves within a certain amount, typically .125% – .250% (or greater). Finally, it’s a great time to revisit any of your prospects that have been sitting on the fence about buying, let them know that rates are on the rise, and now is a good time to lock an interest rate. I’ve recently locked in several clients that have been on the fence for quite some time. 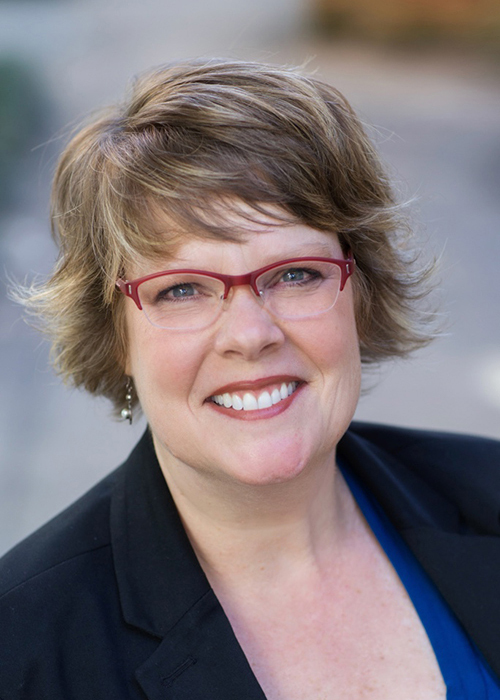 You can feel comfortable referring your clients to me, and your referrals are important to my business – my database tracks every single lead with detailed notes to always include the referring Realtor, and I make sure that once they’re ready to go, I include you on the pre-approval letter message, follow back up with you, and always guide the conversation with the client back to you for the home search; also, we stay in touch with clients post-closing, and include your information on our communications with your clients. Please let me know how I can assist with closing more sales, and I’m just a phone call or email away if you have any questions! What Drives Homes Prices in Neighborhoods?